Clayton Agri-Marketing, Inc. is a full service supplier of livestock and other agricultural products throughout the world. Our goal is to help our importing clients maximize the genetic potential of their herd by accessing the best livestock, feed, equipment, and supplies that the United States has to offer. For our export clients, we can assist you with your export shipment to give you the proper advice and direction in order for you to make a successful export shipment. 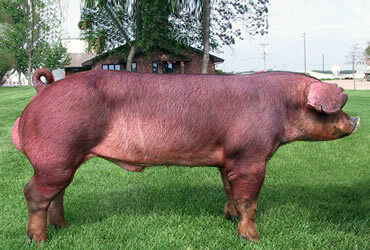 Clayton Agri-Marketing, Inc. is a full service exporter of beef and dairy cattle, goats, horses, sheep and swine. No matter what size of genetic purchase you are trying to purchase or export, Clayton Agri-Marketing, Inc. can assist you in navigating the export and import regulations, selection, health testing, transportation and payments. We have representative agents in many countries that assist importers to insure a smooth and successful shipment. Clayton Agri-Marketing, Inc. can provide related livestock equipment to any size livestock operation regardless of the location, climate or scope of the operation. We can also supply you with the modern technology to help producers manage their livestock operations for maximum production. We offer consulting in animal health, computer records, nutrition, production management and designing of breeding programs plus many other areas. To help feed the world by supplying the best genetics from U.S. breeders to our valued international customers through excellence in livestock, service and state-of-the-art technology. We have established a strong presence in the transportation industry. Our award-winning services earn a reputation for quality and excellence that few can rival. CAMI is the only professional livestock export company in the United States that participates in a certified third party animal welfare audit program to insure the safety of our live animals! Clayton Agri-Marketing, Inc. will once again be participating in the upcoming 2019 VIV Asia Exhibition to be held in Bangkok, Thailand from March 13-15, 2019. We will be working from the United States Livestock Genetics Export (USLGE) booth located in Hall 10 Booth 3130. We hope to see our many friends and customers! 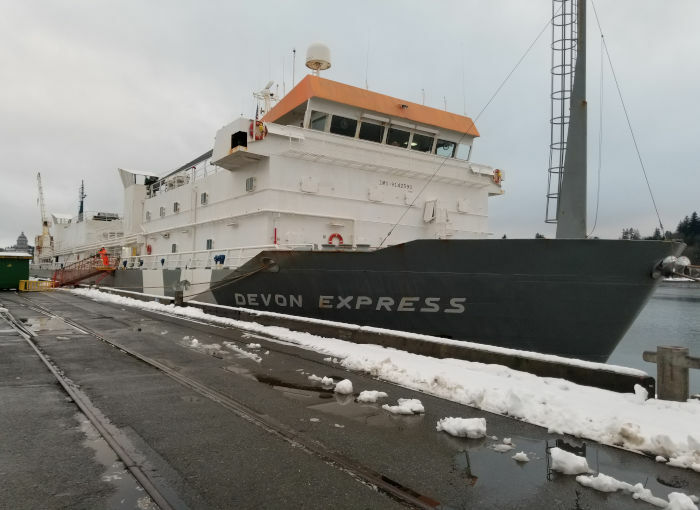 CAMI is pleased to announce that we have successfully exported 1,625 head of Holstein dairy cattle from the Port of Olympia, Washington on February 13, 2019 on the Devon Express and the shipment is on the way to Vietnam. Thank you to all that assisted on this shipment in challenging weather conditions. 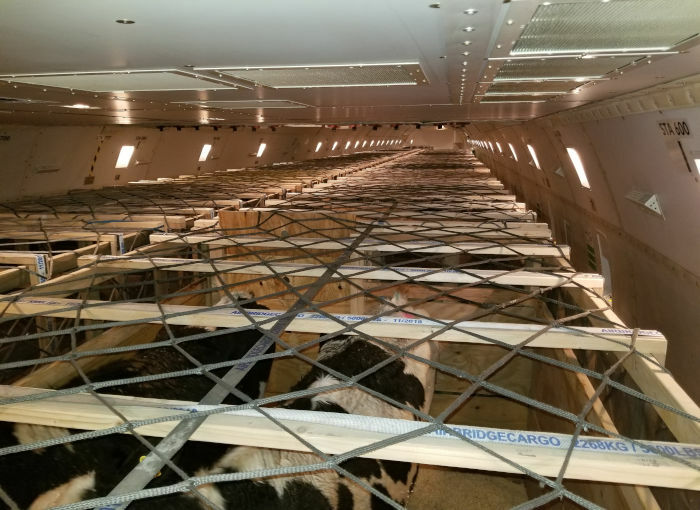 Clayton Agri-Marketing, Inc. is pleased to announce we exported our first cattle shipment to the country of Kuwait on Monday, January 7, 2019 from Chicago. 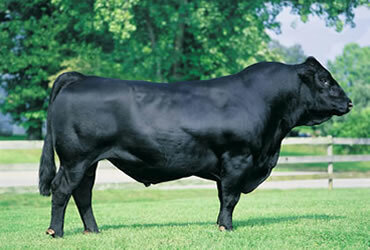 This shipment of 204 head of pregnant Jersey and Holstein females maybe the first shipment from the United States. Thanks to all that assisted with this shipment to a new U.S. market!